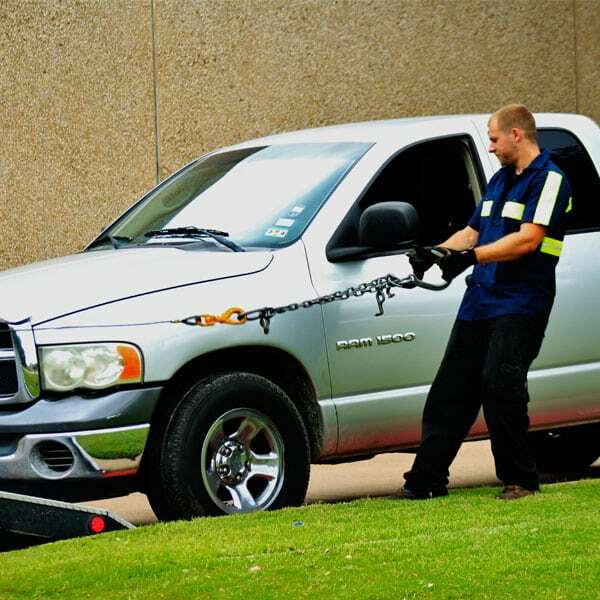 M’s Towing in Houston TX is one of the best roadside assistance and towing service provider in Houston. When your vehicle is not in good shape and you need an immediate help, our company can rescue and fix the damages right away. We are available 24 hours a day in 7 days a week, so that means you can call us at any time of the year. With fair towing rates and reliable people, you can be assured that your vehicle is in safe hands. 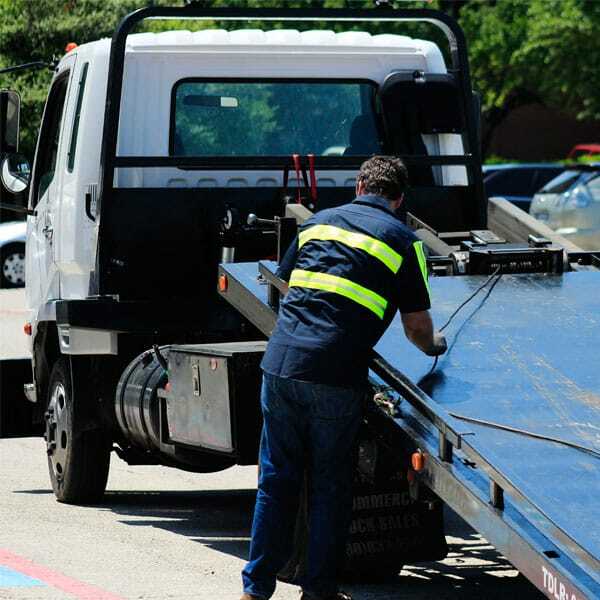 We have been working with several clients over the years, and we have proven to be the most effective and efficient towing provider in the areas of Houston. When you are in a hurry and you need towing or roadside assistance services, M’s Towing will definitely make you at ease. Our company is open 24 hours a day in 7 days a week, so that would mean you can avail our services all year round. No matter what time of the day you seek help, our technicians will be there to get you out from trouble. 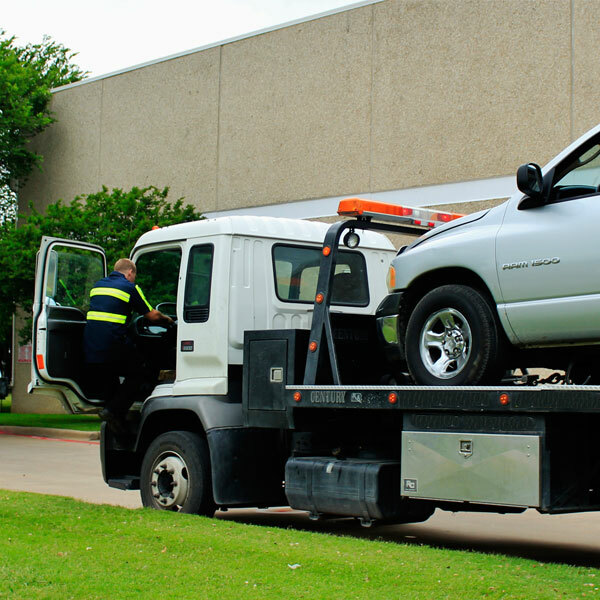 expect us to be there in your location when you are in great need of towing and roadside assistance services. 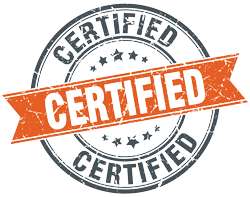 We and a network of independent tow truck operators also take pride in our licensed and reliable technicians. 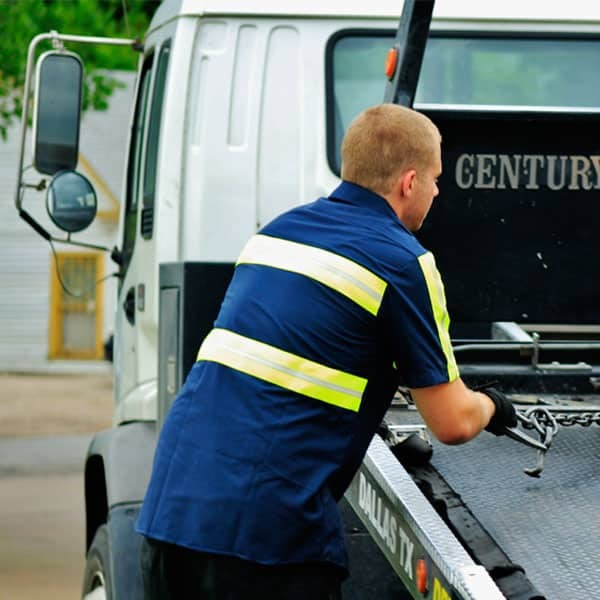 These individuals are well experienced and skilled when it comes to towing and roadside assistance services. There is no need for you to worry because our tow truck drives are equipped with knowledge, skills and tools. They know the road regulations and puts customers first. Whenever you confirm to avail our services, they will immediately help you out and ensure your safety. At M’s Towing, we provide affordable services with no hidden charges. Our staff is made up of honest and reliable people who have served up well for years. 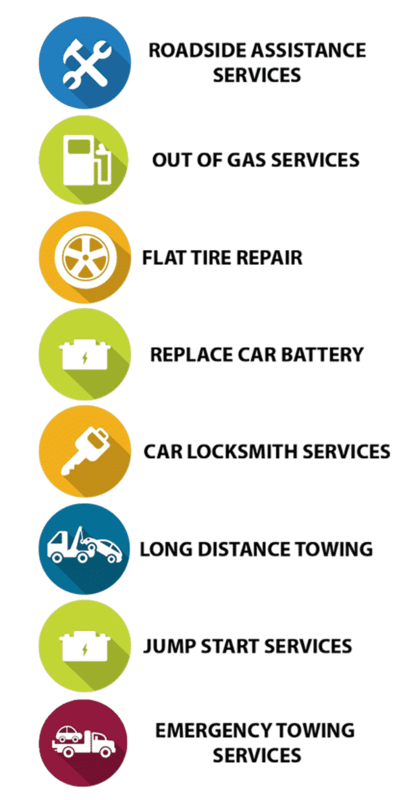 We know what it feels like to be in need of a roadside assistance service that is why, we keep our prices low and we never ask anything more than the quoted price. Call us for any quotation and entrust your vehicle to us. 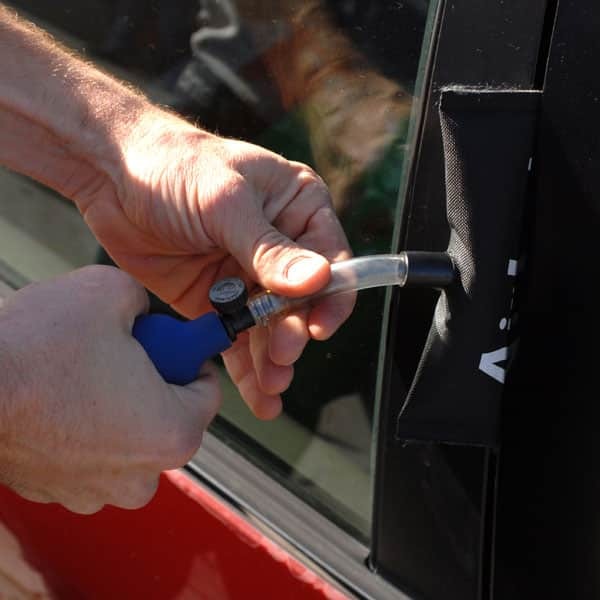 We will make sure that your vehicle is in safe hands all the time.